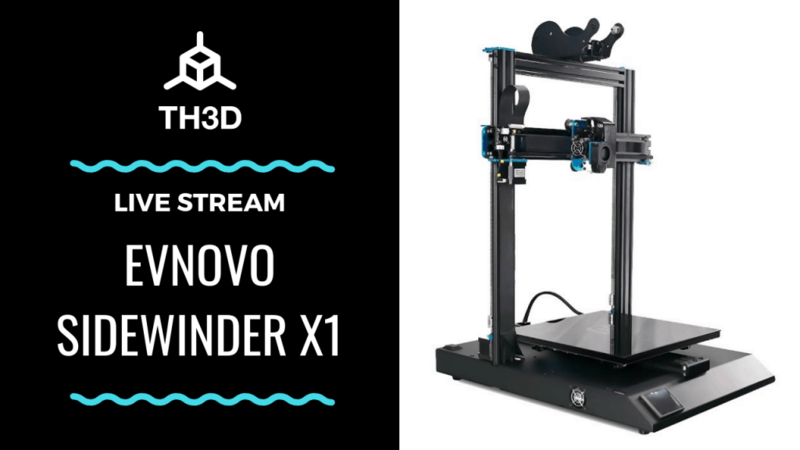 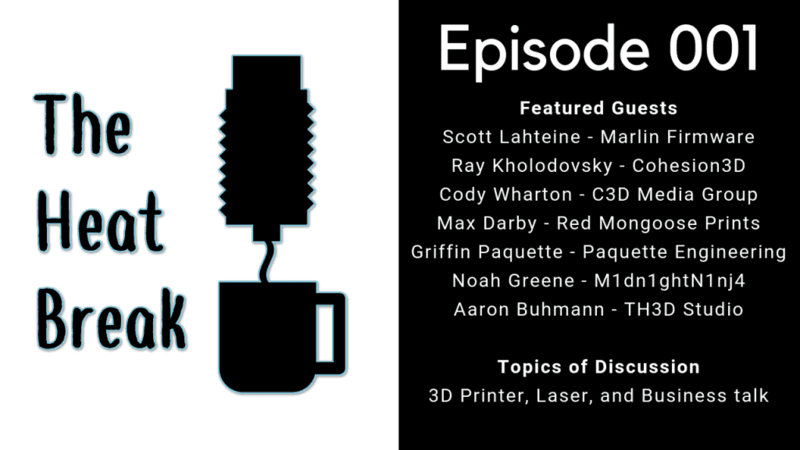 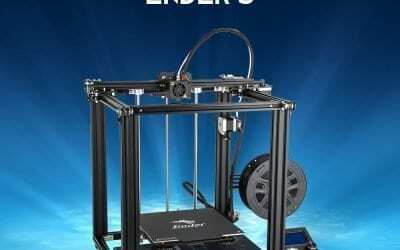 Join us at 10PM CST while we check out the new EVNOVO Sidewinder X1 3D printer! 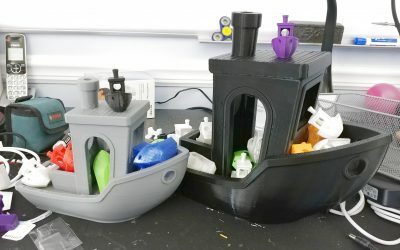 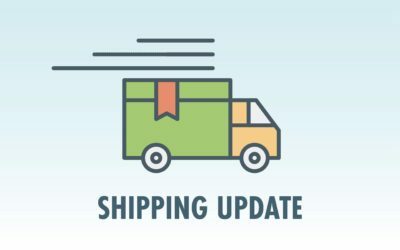 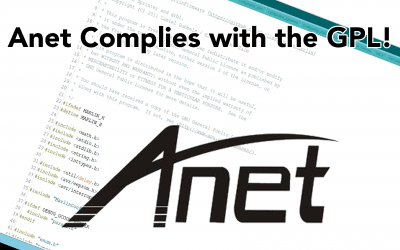 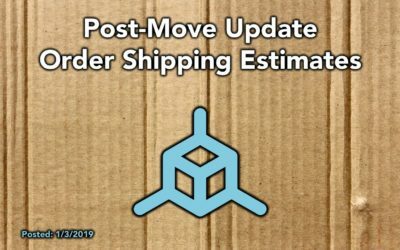 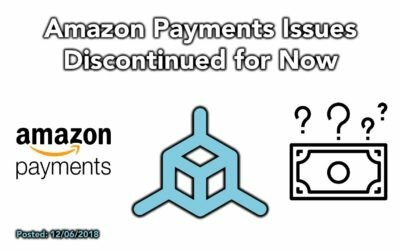 TH3D Post-Move Update – Order Estimated Shipping Times – Happy New Year! 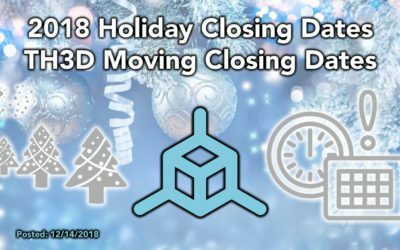 TH3D 2018 Wrap-Up | Holiday & TH3D Moving Closing Dates – Merry Christmas & Happy New Year!